The Climbing Wall Award Abseil module (CWAA) is an optional module undertaken by those involved in the Climbing Wall Award scheme. 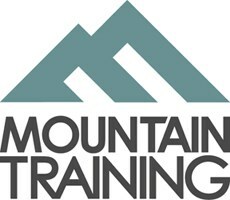 Its aim is to train and assess people responsible for supervising abseiling from climbing walls. As with all Mountain Training award schemes there is a registration process, which is done via the Candidate Management System (CMS). To register you must be a member of a Mountaineering Council (The British Mountaineering Council or Mountaineering Scotland). Register for the Climbing Wall Award (CWA). Registration is £44. 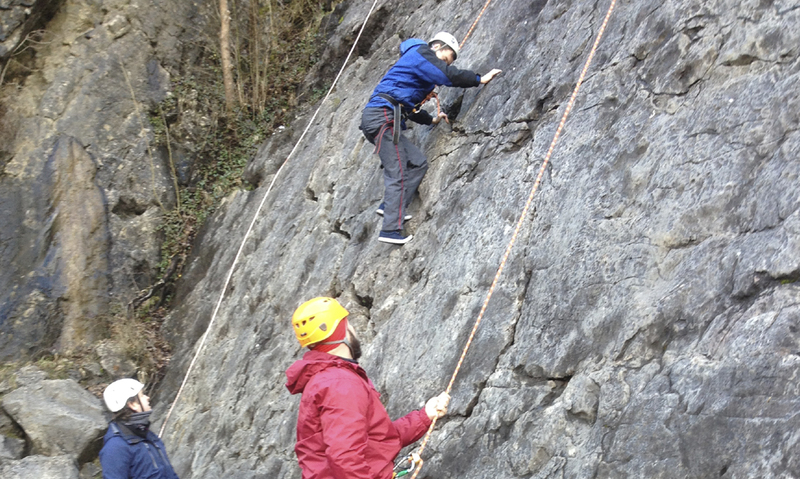 Register for the Climbing Wall Award Abseil module (CWAA). This Registration is free of charge. You must meet the prerequisites for attending a Climbing Wall Award training course. Abseil module training lasts for 4 hours as part of the Climbing Wall Award training course. You must have attended a Climbing Wall Award training course before going onto the Abseil training. 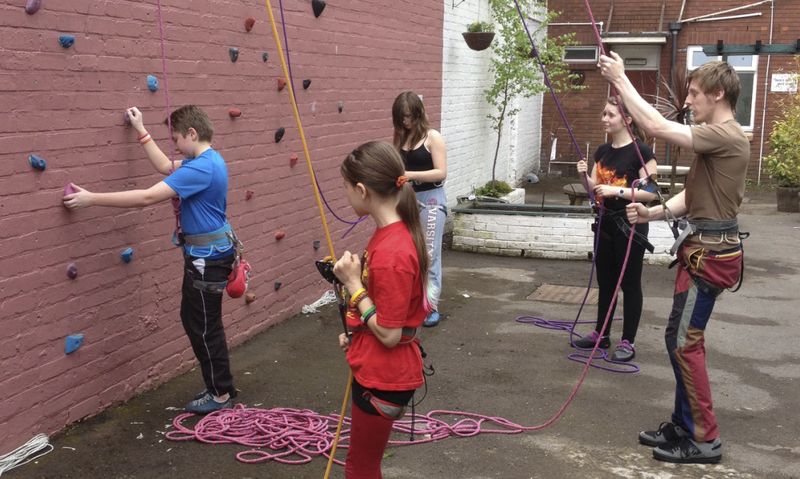 Likewise for the assessment, the main Climbing Wall Award assessment must be completed before going onto the Abseil assessment. Climbing Wall Award Abseil module holders should be competent in the following key areas, all of which will be covered, to a greater or lesser extent, during your training course. Detailed information on each of the above topics can be found in the Climbing Wall Award Handbook and the onus is on you to be competent in all of them by the time you come to assessment. The period between training and assessment varies in length for each person and is an opportunity to develop your skills, paying particular attention to any weaknesses identified during the training course. It’s a really good idea to visit as many different walls as possible and try setting up abseiling systems in various different situations.